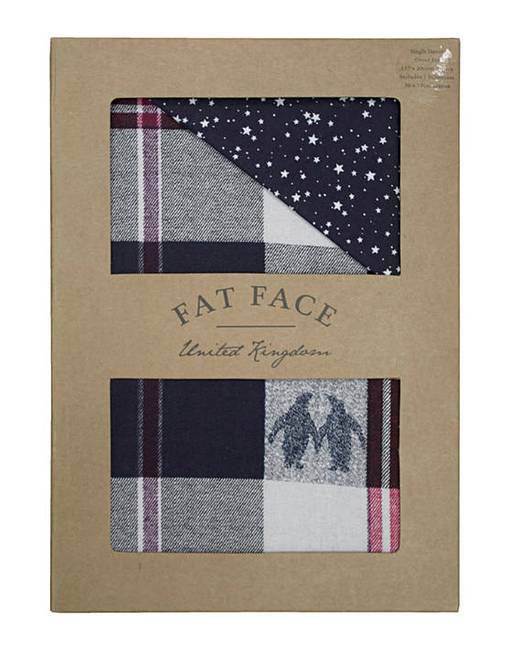 Fat Face Penguin Check Duvet Cover Set is rated 5.0 out of 5 by 3. 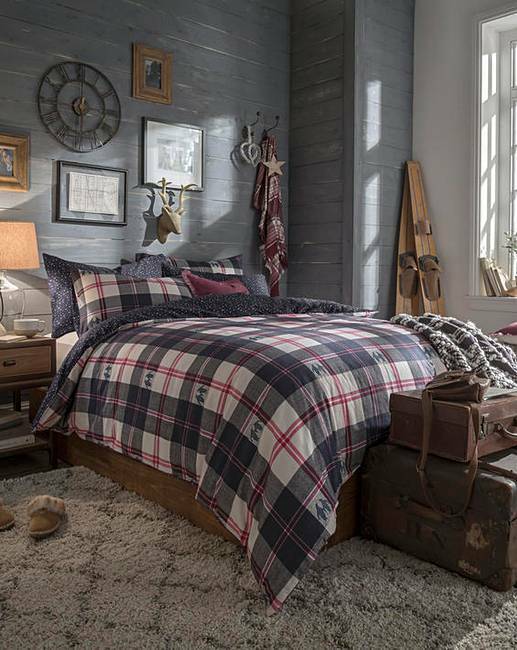 Warm, soft and cosy this set is perfect for the colder nights. 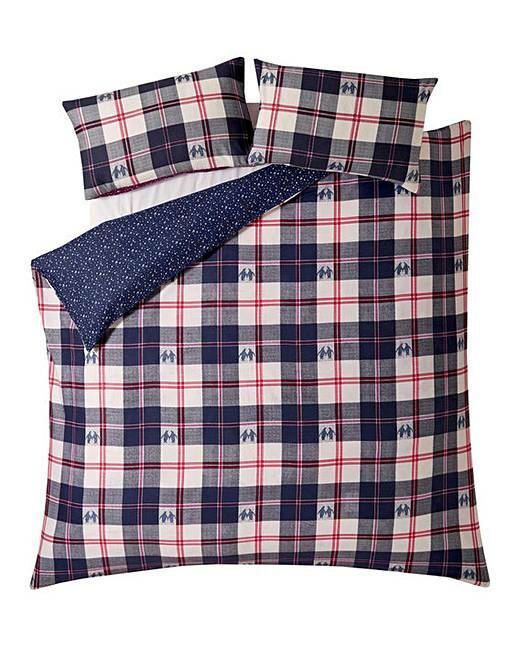 At the same time it is a sophisticated attractive piece sure to add interest to any room. Fully reversible so the look and feel can be changed quickly and easily. Rated 5 out of 5 by Robbie from Good quality Initially bought one for our home expensive yes but you get what you pay for pardon the pun,liked it so I bought another.